If you told Gary Smith last year that today he’d work at one of San Francisco’s most desirable employers, Airbnb, he would not have believed you. As of last year Smith, 52, did not have a job for some 36 years. Suffering from mental illness and without the life skills to manage the ups and downs, he was living on the street and just getting by with social security. 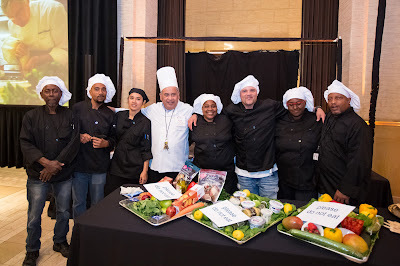 With some guidance, he enrolled in the Episcopal Community Services (ECS) of San Francisco’s Conquering Homelessness through Employment in Food Services (CHEFS) program, a six-month course designed to give homeless people the skills to get and maintain a stable job. The program equips participants with general life skills and trains them for jobs in kitchens. This supports them in finding housing and increasing their quality of life. When the program was through, he landed a job in Airbnb’s kitchen through an agency. Today he’s known at the hot startup for his signature brownies. Guests will be able to nosh on bites from NOPA, Commonwealth, Michael Mina, and other top San Francisco restaurants. Bartenders will be slinging custom cocktails from bars like Trick Dog, Lolo, and Lazy Bear. And there will be a DJ, photo booth, and live and silent auctions, which will sell off items from Bourbon and Branch, The French Laundry, and flour+water, among other places. Proceeds from the event go to the CHEFS program and ECS. The CHEFS students will also be there at the event serving guests. “It’s our opportunity to showcase the skills of these chef students to the 450 people who will be there,” says Beery. The CHEFS program enrolls about 100 students each year. Participants first master culinary knife skills, then train in a kitchen preparing meals on a daily basis under the guidance of professional chefs and guest chefs from the community, and lastly work in a supervised working environment at a restaurant or congregate meal provider. At the same time, the students are given guidance in other life skills that will enable them to live independently. Smith, for instance, learned how to prepare a wide variety of kitchen classics, like cookies, brownies, salads, and various meats. He also learned about working with other people, navigating the health system, taking care of himself, and finding and living in an apartment. 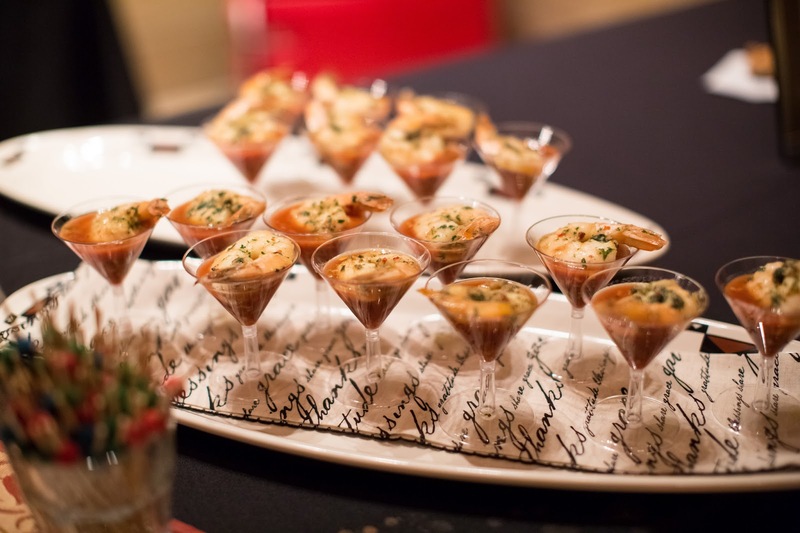 Graduates have placed at a variety of restaurants within the Bay Area, including EO Asian Restaurant, St. Francis Yacht Club, as well as Airbnb, among other places. About 75% of graduates are also able to find a place to live. For many, like Smith, the impact is life changing. Photos courtesy of Episcopal Community Services of San Francisco.